As you probably know the owner of the land adjacent to the wood, Brian Wells, has decided to sell this land to developers who now have permission to build on it. During the Public Inquiry, Notts Wildlife Trust made several objections to the proposals and the developers need to put forward a plan to mitigate the impact of the development on the wood. 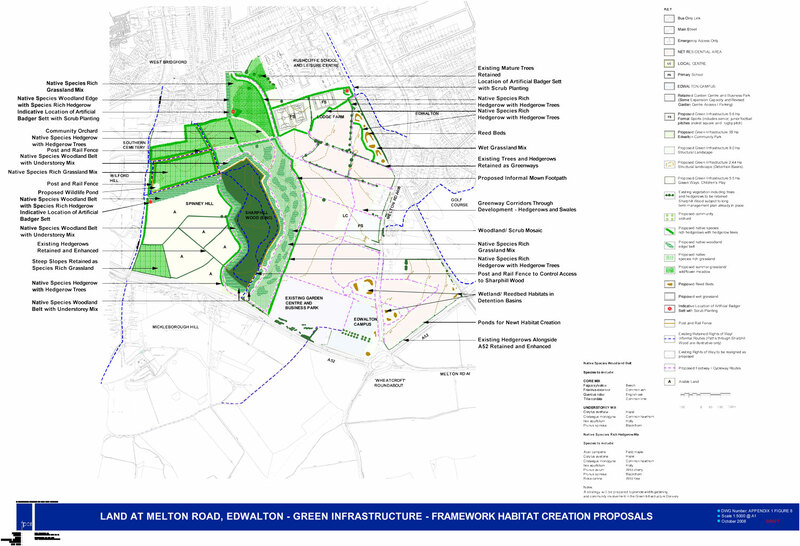 We have received a copy of this proposal for this mitigation from the developers consultant’s.